The urge for setting up an institution that would impart education along nationalist lines was strongly felt by the early 20th century intelligentsia when Bengal was torn apart by the Curzon administration to reinforce British dominance politically and culturally. 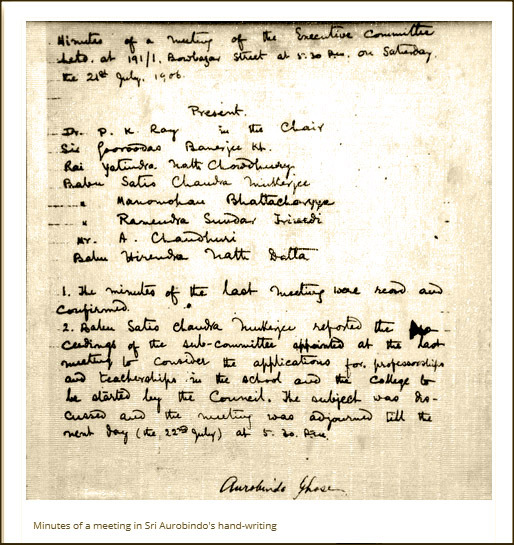 Backed by the Universities Act of 1904 the Calcutta University Senate and Syndicate were reshuffled co-opting more white members to ensure sufficient government control in policy making. The government also decided to disaffiliate certain new private colleges, which were looked upon by them as hotbeds of nationalist agitation. These offensive measures of the then Government frustrated the sentiment of educated middle class and incited a move for alternative systems of education. 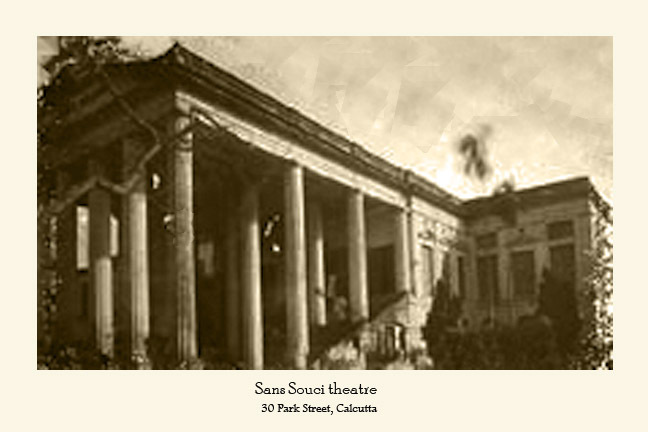 A protest meeting was organized on November 5, 1905 under the auspices of the Dawn Society of Satish Chandra Mukherjee. The meeting was addressed by Rabindranath, Satish Chandra Mukherjee and Hirendranath Datta urging the students to severe all connections with the Government controlled university. 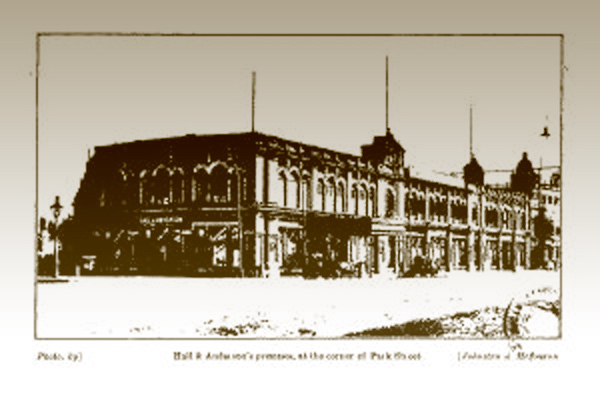 On November 9, a mass meeting was held at the Field and Academy Club. In that meeting it was decided that if it is the aim of the British government to destroy the freedom movement and if they exert such tyranny and oppression on young students, the people of the country would establish a national university. Subodh Chandra Mullick pledged a donation of one lakh Rupees. Many others came forward to donate generously for the cause, including some native kings and princes and other like-minded dignitaries like Brojendra Kishore Roy Choudhury, Maharaja Suryya Kanto Acharya Choudhury. 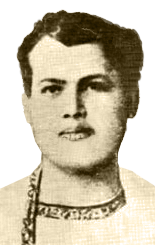 Leaders like Chitta Ranjan Das, Bipin Pal, Ramendrasundar Trivedi began to address Subodh Chandra as the ‘Raja’. Rabindranath congratulated the endeavour saying that after a long time, the Bengalis received a gift. Subodh Chandra’s contribution to the nationalist education movement seems however far greater than the sum he donated. He committed to establishing nationalist university even before its idea mooted, played a critical role in designing the institution incognito, and remained a part of its history ever since. 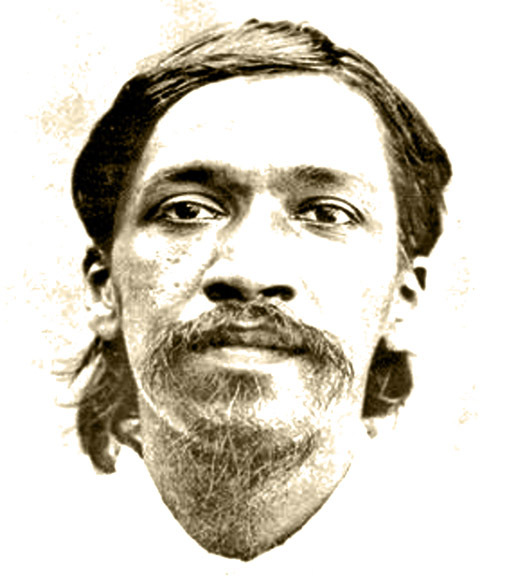 To challenge the British rule over education a huge meeting was sponsored by the Landholders’ Society at Park Street on November 16, 1905, attended by around 1500 delegates together with Rabindranath Tagore, Aurobindo Ghosh, Raja Subodh Chandra Mullick and Brajendra Kishore Roychowdhury. 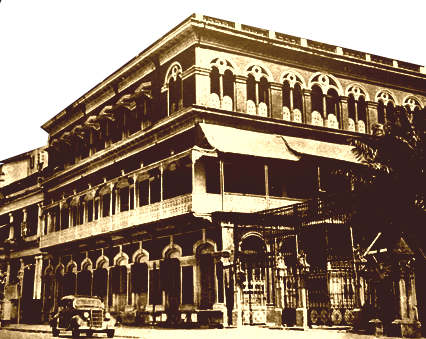 On 11th March, 1906, the National Council of Education, Bengal, or Jatiyo Siksha Parishad was founded to provide a platform for ‘a system of education – literary, scientific & technical – on national lines & under national control’ following a declaration made in a meeting held in Bengal Landholders’ Association. With Dr. Rashbehari Ghosh as the president, plans were afoot to establish a national college & school in Calcutta. In a public meeting, held on the 14th August, 1906 at the Town Hall, the Bengal National College & School was inaugurated. 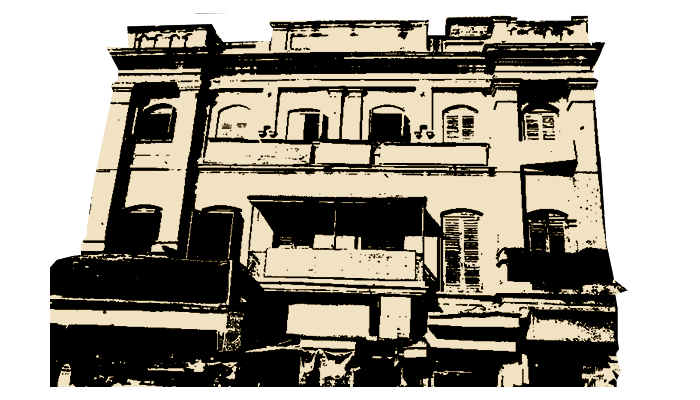 The institution started to work from 15th August, 1906 in a rented house on 191/1, Bowbazar Street with Sri Aurobindo Ghosh as Principal and Sri Satish Chandra Mukherjee as an Hony. Superintendent. The institution had four departments – Literary, Scientific, Technical & Commercial. Scholars like Sakhram Ganesh Deuskar, Radhakumud Mukhopadhyay, Binay Sarkar, Khirode Prasad Vidyabinode voluntarily agreed to serve this new university. Rabindranath agreed to lecture on literature, Ananda Coomaraswamy on Oriental Art, Sir Gurudas Bandyopadhyay on Mathematics, Hirendranath Dutta on Upanishads. The same time, another nationalist body, the Society for Promotion of Technical Education in Bengal, was set up with contending ideas by Taroknath Palit under patronage of Maharaja Manindra Chandra Nandy, Bhupendra Nath Bose, Nilratan Sircar and others who laid stress on the technical education alone. 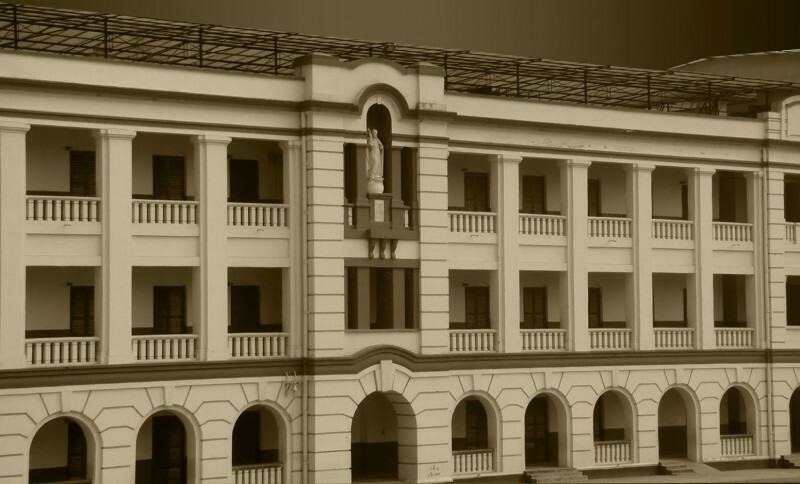 Under its management the Bengal Technical Institute was establish on July 25, 1906 with the objectives of spreading technical education among the masses. The institution had many ups and downs in its struggling history before being reincarnated in the form of the present-day Jadavpur University. The photograph featured at the top shows the house of Raja Subodh Chandra Mullick, at 12 Wellington Square. This was where the idea of national university in nationalist line was seeded and grown into Bengal National College with the initiative and care of Subodh Chandra and Aurobindo who stayed with him as his honourable guest. When he served as the Principal, Aurobindo would go from the Bengal National College to the evening gathering at this house to exchange views and plans in nationalist line. 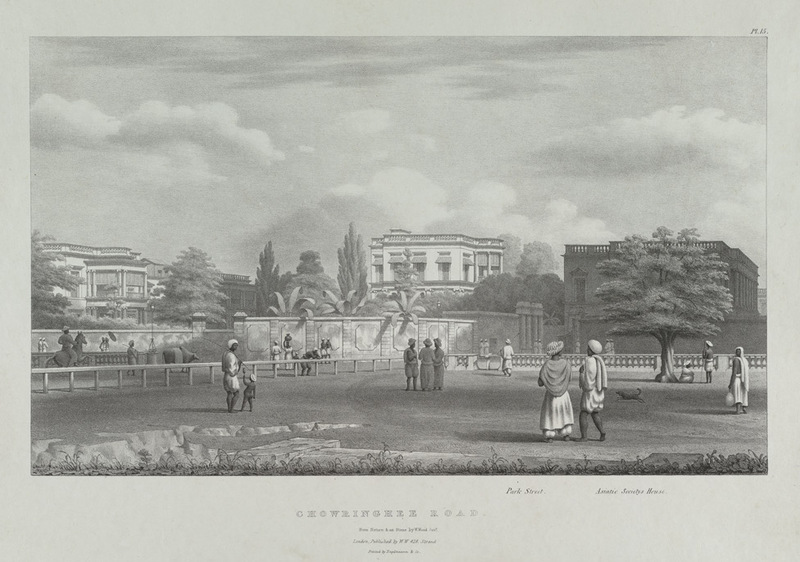 The view shows the Asiatic Society buildings at the junction with Park Street. Founded in 1784, the society acquired this land from the government in 1805 and had constructed these buildings by 1808. Warren Hastings was its first patron and Sir William Jones its first president.